CARtoons Apparel is finally here. 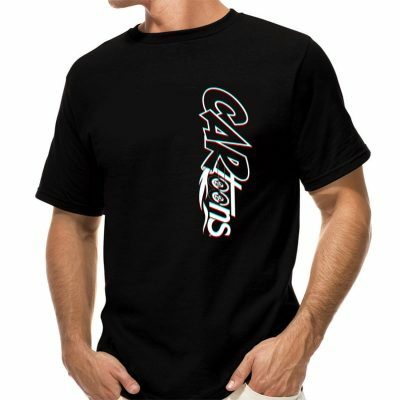 Our T-Shirts are made in the USA with a unique technique that allows for a soft print on a premium quality shirt. Only One Size Left! – Large (Limited Print) Get this design before they are gone! 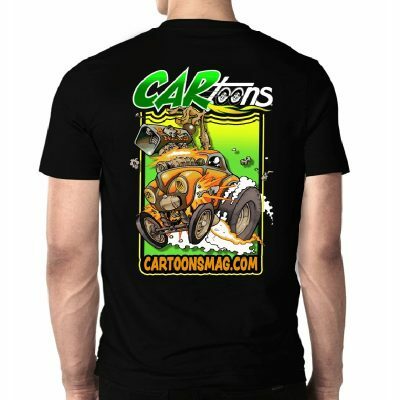 Represent CARtoons today by purchasing this new CARtoons T-Shirt.